MANILA, Philippines – Filipina table tennis player Ian Lariba passed away at the age of 23. Lariba, who is also called “Yanyan” by her friends, succumbed to leukemia on Sunday, September 2. The athlete was the flag bearer last 2016 Rio Olympic Games and competed in the women’s singles. Born in Cagayan de Oro, Lariba went to De La Salle University to major in management in financial institutions. 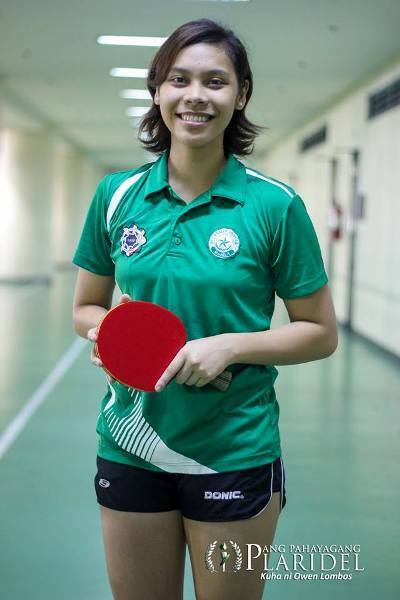 She became part of the De La Salle University varsity and played at the UAAP Table tennis tournament. Lariba was named as UAAP Season 74’s Rookie of the year. 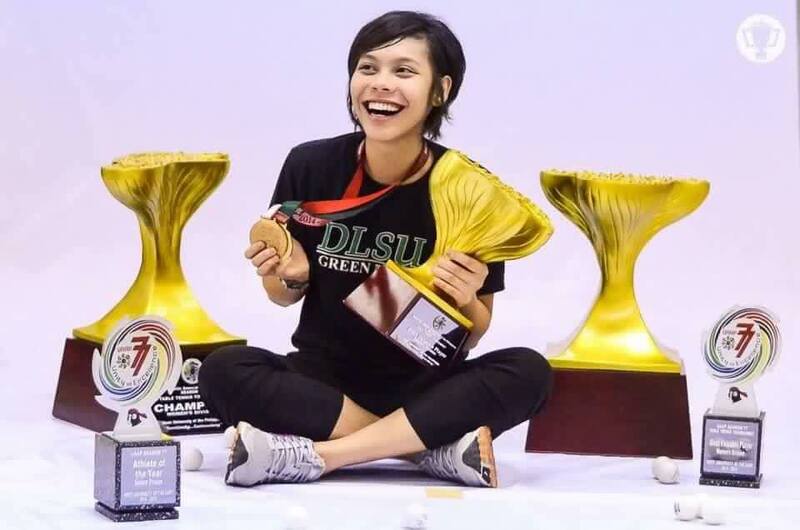 The following season, she led her to team to bag the championship while Lariba earned the title “Most Valuable Player.” She went on to win 2 more UAAP MVP awards and two Athelete of the Year awards. Lariba also bagged international winning awards. During the 2014 World Table Tennis Team Championships in Tokyo, Japan, she represented the Philippine team with Jamaica Sy and won first-place in Division 4. Lariba competed at the 2013 and 2015 Southeast Asian Games. It was only last May 2017, when Lariba was diagnosed with acute myeloid leukemia and immediately underwent treatment that month. On August 17, 2018, the athlete was admitted to St. Luke's Bonifacio Global City after a relapse. She completed a 5-day chemotherapy protocol and had her brain and spine MRI. She was supposed to stay in the hospital for 3 weeks to undergo lymphocyte infusion.